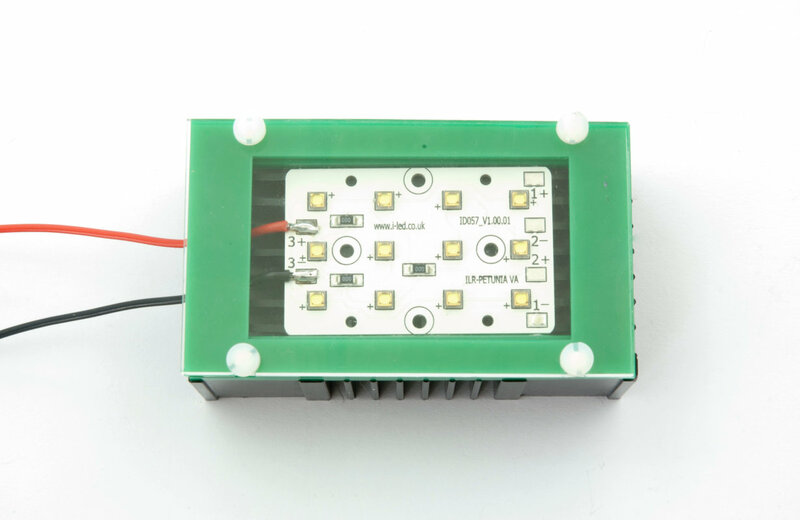 The ILK-MINIFLOOD-#### from Intelligent LED Solutions (ILS), are development kits designed for the MiniFlood arrays. The kit is a compact design and contains everything you need to get your lighting design up and running. Also available are IR MiniFloods. Each kit contains 12 OSLON SSL 80 LEDs from OSRAM Opto Semiconductors. 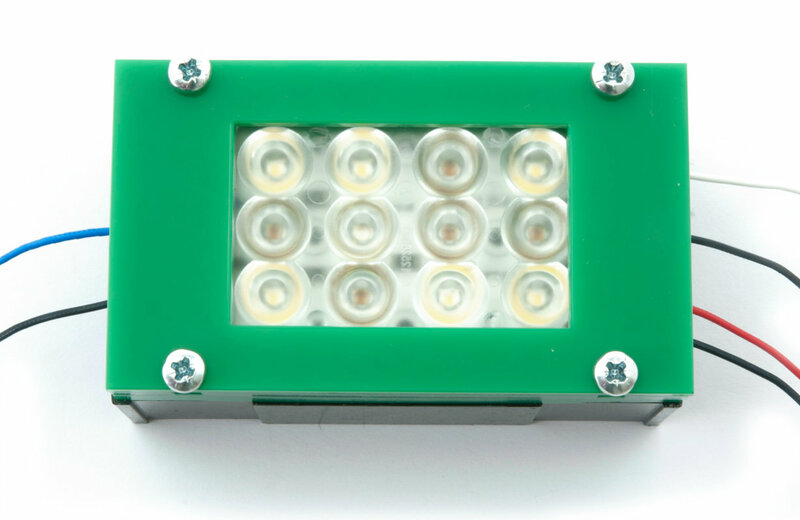 Available in a range of colours or whites, the MiniFlood LED arrays are a compact light source. The IR MiniFlood kit will soon be available through RS Components. 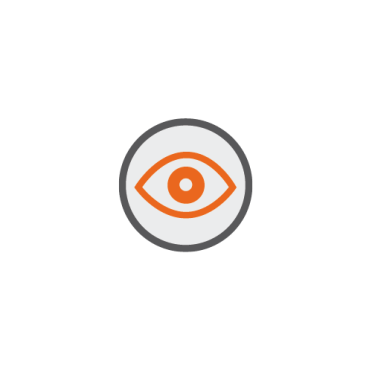 Please contact ILS if you require another solution. 12 LED MiniFlood Light Engine OSLON SSL 80 – ILR-ON12-####-SC211-WIR200.